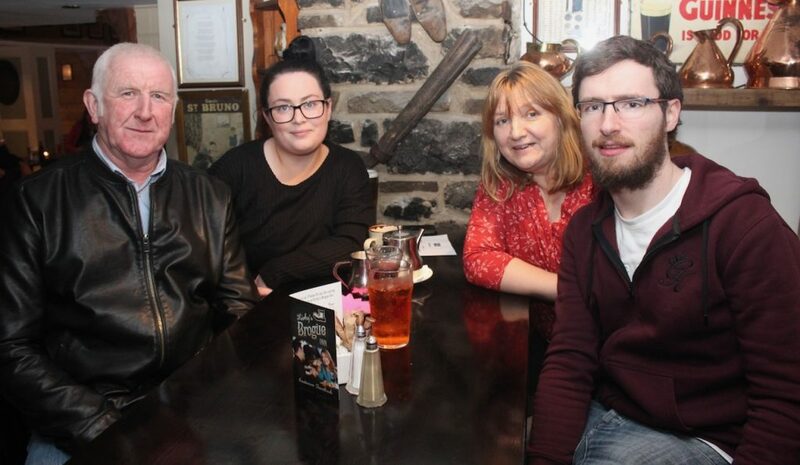 THERE was a great turnout at Kirby’s Brogue Inn on Wednesday night for a table quiz organised a local man. 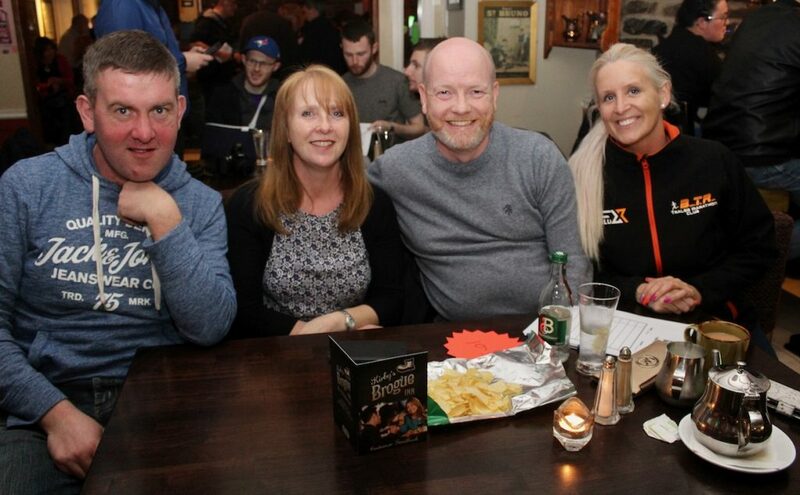 Conor Cusack, a member of the Born to Run Club, held it in aid of the Irish Heart Foundation and it was well-supported by the club members and quiz fans. 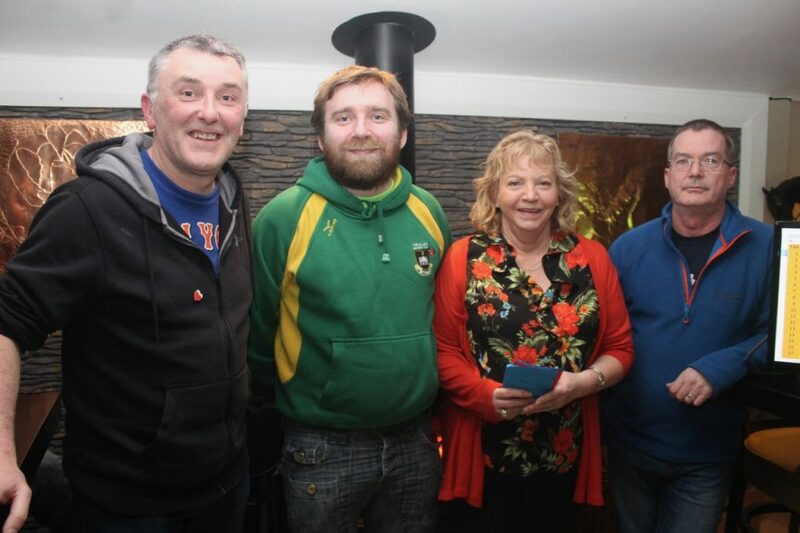 Conor completed his 100th marathon on December 8 last and will be running the London marathon in April in memory of his dad who was the recipient of one of the first heart bypass operations in Ireland. 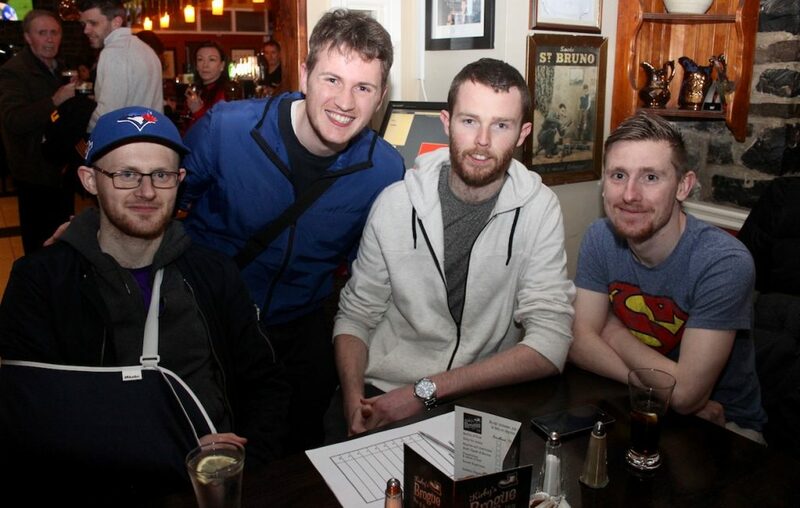 “I’d just like to say thanks to everyone who attended and helped at my fundraising quiz last night,” said Conor. 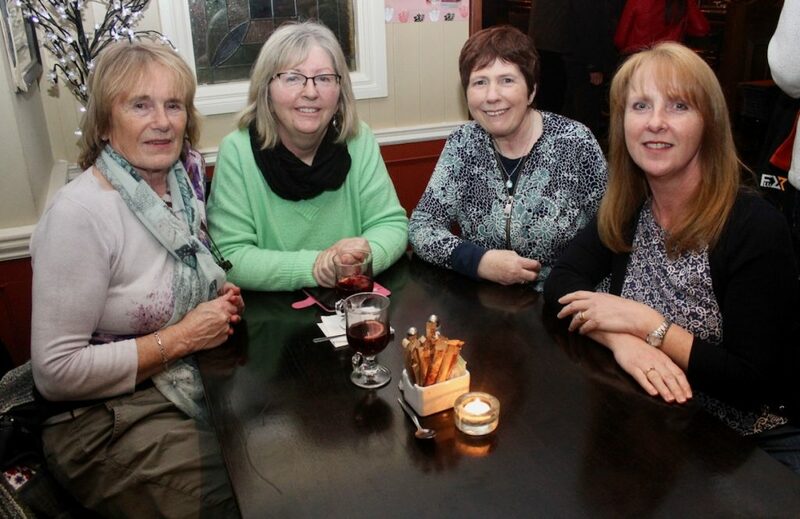 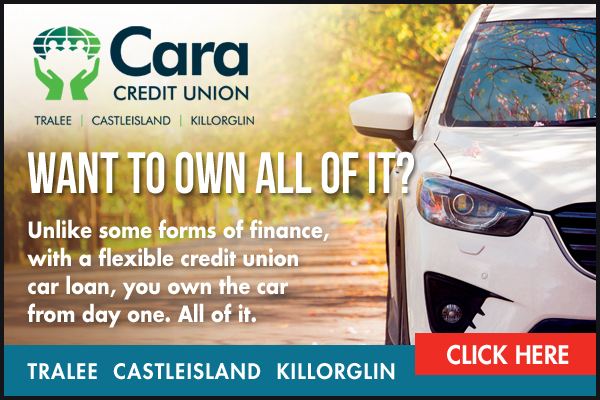 “It was a huge success with 16 tables taking part and €1,125 raised. 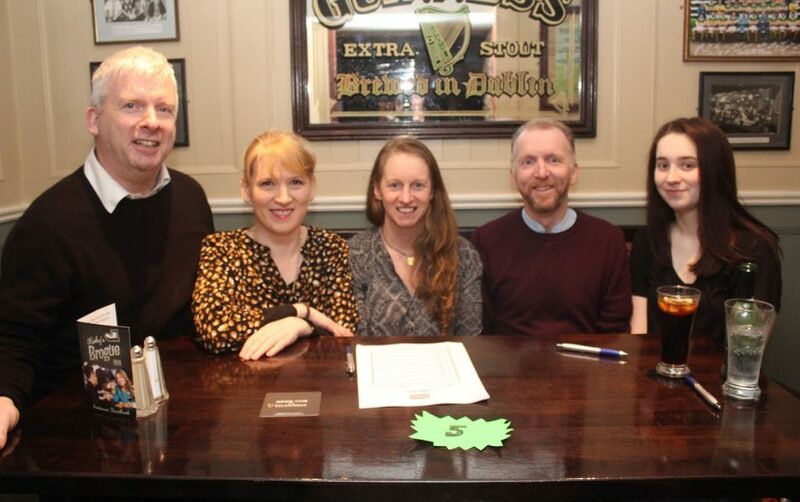 I’m overwhelmed by the response and generosity! 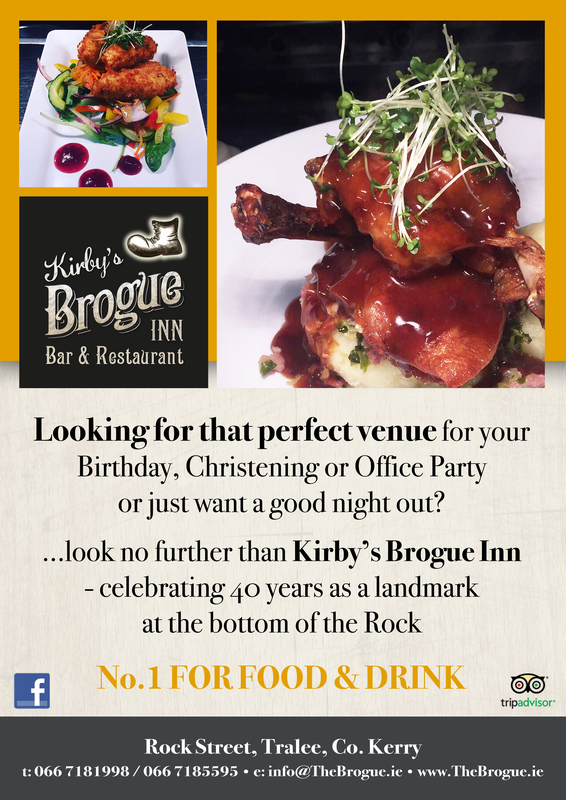 Huge thanks also to Brian and his staff in the Brogue Inn on the night for looking after us so well!